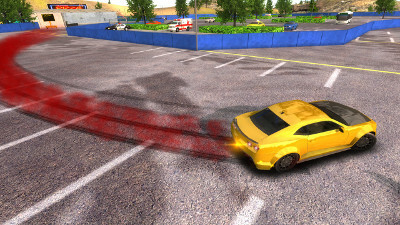 I would like to present you Drift Car City Simulator, a open world drift game on iOS! 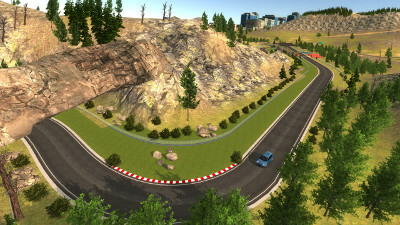 Take control of some amazing drift cars (speed car, SUV and 4x4) in a huge driving environment ready to explore, with a big city, forests, canyons, hills and mountains : more than 16 km² of area and 30 km of roads ! 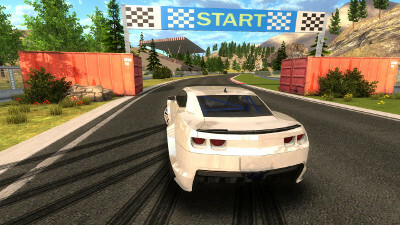 Drive fast and drift hard on 8 amazing different tracks. 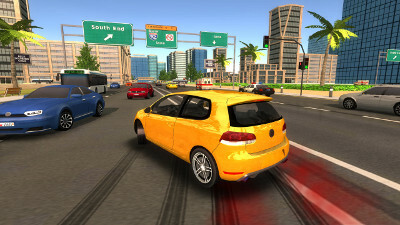 Complete tons of missions to become a professional drifter and to become rich ! If you can rate 5 star it will help me a lot !